Either I’m obsessed with the continent or Australia is just consistently producing great bands. Maybe it’s both. 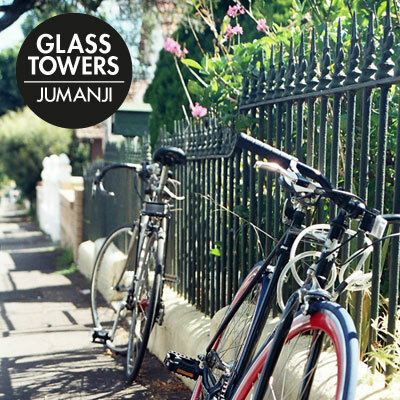 Glass Towers, the indie pop group from Sydney, formed in 2008 and released the EP, What We Were, When We Were, in 2011. In February of 2012, they released the single, Jumanji, off the upcoming debut album which should be out some time this year. Jumanji has nothing to do with the movie, thankfully. But what it does have are tropical guitar riffs, carefree lyrics, and galvanizing choruses that set the tone for the summer. Enjoy.